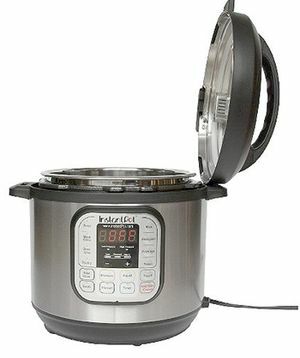 The popular appliance combines a pressure cooker with a slow cooker, steamer and rice cooker. The hardest ingredient to find for any weeknight recipe is time. Weekdays after work just don’t have a lot of it, and it’s not as if you can order it online. A slow cooker can help — unless you’re not the kind of cook who can commit to and then start prepping your dinner early in the morning. Instead, consider a multicooker like the Instant Pot. 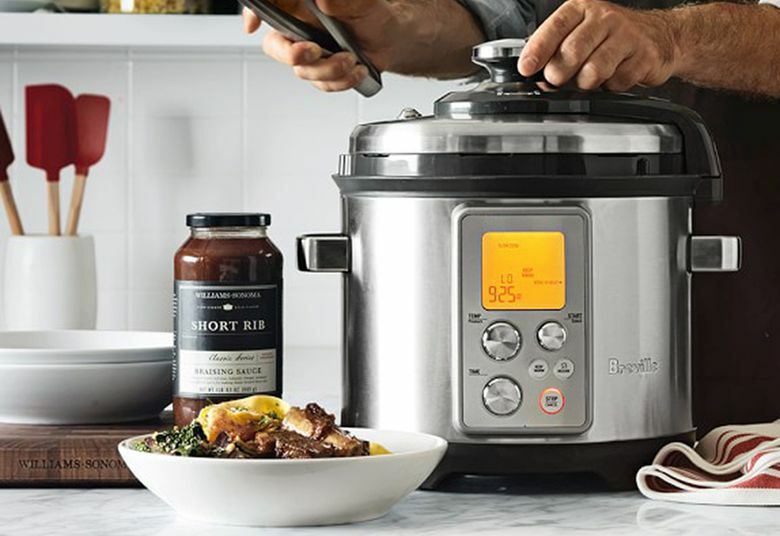 A multicooker is dinnertime convenience in stainless-steel form; an appliance that combines an electric pressure cooker with a slow cooker, electric steamer and rice cooker. There’s no other single gadget that can make weeknight cooking easier. It can cook food either quickly or slowly, and it does both consistently, evenly and automatically. After using the machine consistently for nearly a year, I can say that if you stick to what it does best — stewing, braising, simmering, steaming — you’ll be amply rewarded. Just don’t attempt to cook anything crunchy or golden, because it probably won’t end well. If you play to the multicooker’s many strengths and remain aware of its weaknesses, you won’t be disappointed. You’ll also eat better — even at the last minute. More on the Instant Pot, how to use it and resources for tips and recipes.